Sound roofs and gutters are fundamental to all types of building construction. Whilst sound roofs ensure the overall integrity of a building, a well constructed guttering system will make sure that excess rainwater is directed away from a building. 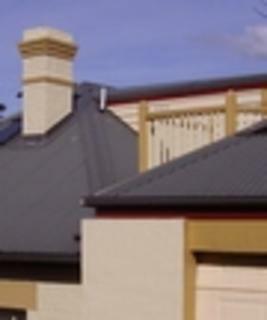 Tasmania's Roofing Contractors have a wealth of knowledge in the installation and maintenance of a broad range of roofing and guttering materials.